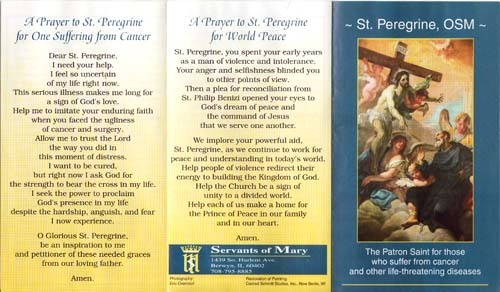 View cart “Holy card / Patron of Cancer-Pack of 5” has been added to your cart. 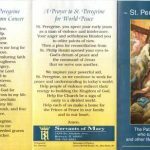 A 5 pack of introduction to St. 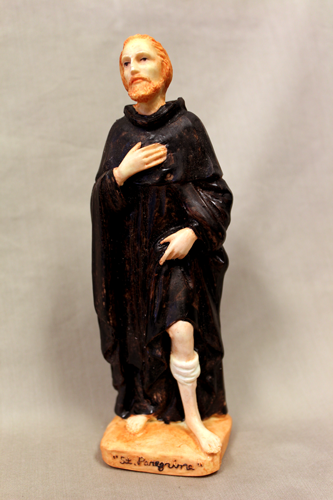 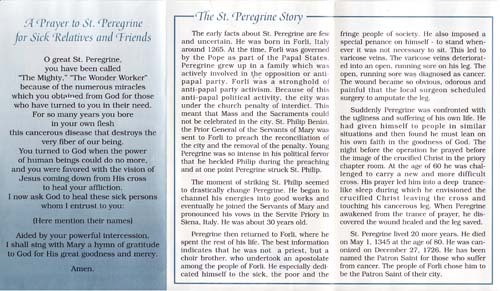 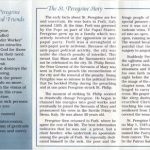 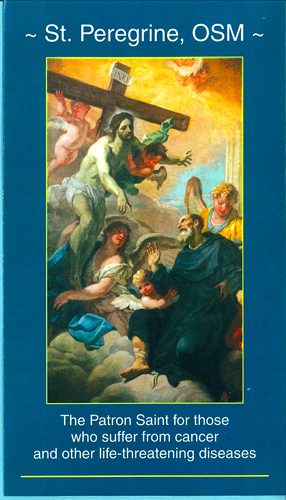 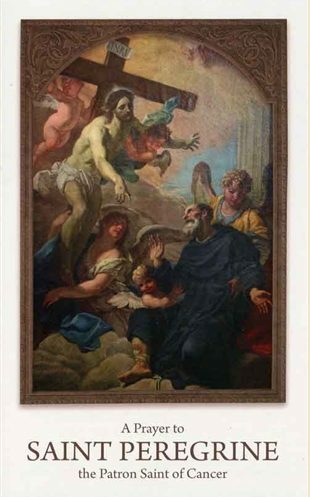 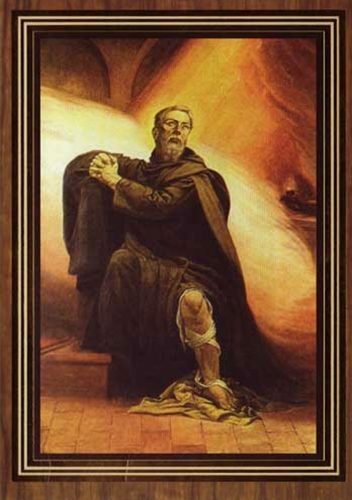 Peregrine, his place in the church, his prayers & devotions are contained in this 3-1/2″ x 6″ 4 page pamphlet.